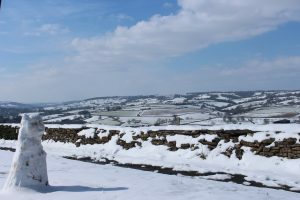 Yes, only two weeks until booking for Corsham Walking Festival 2018 opens. Many of the walks sell out quickly, so it’s a good idea to decide beforehand which ones are for you. The brochure will be available at local outlets in about a week’s time. What is the procedure for booking, please? How do walkers in London know what the walks will eb? Adrian, Please see the Festival Walk page for details of all our walks. You can book via that page – a Book Now button will appear for each walk when booking opens. I see that the details have now been put on the internet. However, I cannot find it stated there whether it is possible for two people to book together or whether each must book separately. Also is the full sum payable on booking and is it refundable? Hi Adrian, Yes multiple people can book at once, the full sum is payable on booking. Booking fee is non-refundable, ticket price may be refunded by The Pound Arts Centre if your tickets are resold. All booking enquiries will be handled by The Pound Arts Centre. 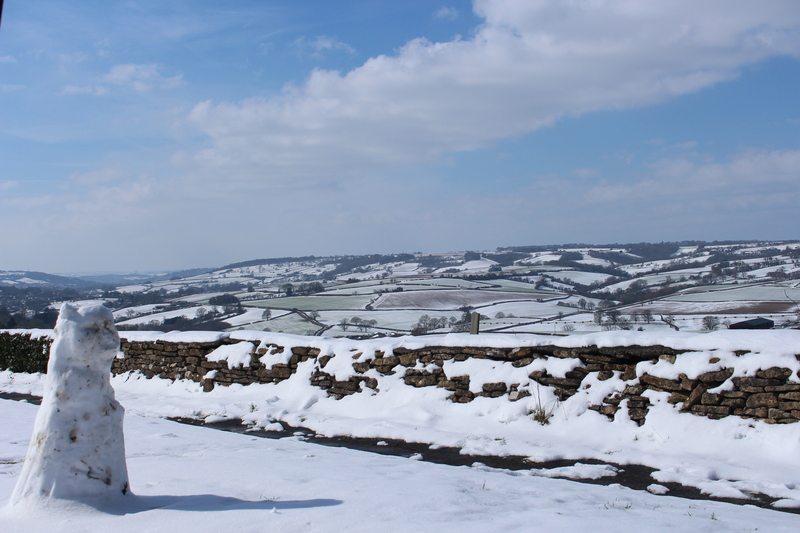 There is lots of information on our website http://www.corshamwalkingfestival.org.uk. Hope this helps. I see that bookings can be made either over the internet or by phone. I shall be grateful to know at what hour of the day the phone will be manned and the button on the web-site be usable. The site gives three pieces of information 1) you can book using a button 2) you can book by ringing the office on a certain number 3) you can visit the office in person. The office opens at 10 o’c: so plainly those who phone will not get be able to book before then (unless they can do so by leaving a message), nor will those who queue. However, when does booking open for those who use the button? I am afraid that I cannot see the answer to this question. Online bookings via the Book Now buttons will open at 10 am on 3rd April.